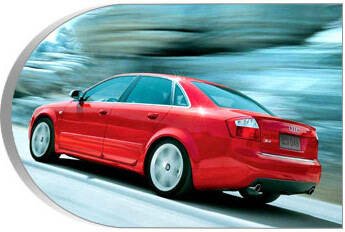 Welcome to Complete Automotive Recyclers, in this site you can check the step-by-step used car buying guide. Learn, where to look for a car, how to choose the right one, how to check car history using the VIN number, what to look for when buying a used car. You don't have to be a mechanic to spot some signs of potential problems when buying a used car. Before bringing the car to a garage for a thorough inspection, have close look yourself. Our used car checklist with detailed illustrations what to look for will make it easier for you.